With over 18 years of experience, we’ve been asked a lot of great questions. Please see below for the questions we receive the most often. If your question isn’t listed below, please contact us and we will be happy to answer your question(s). 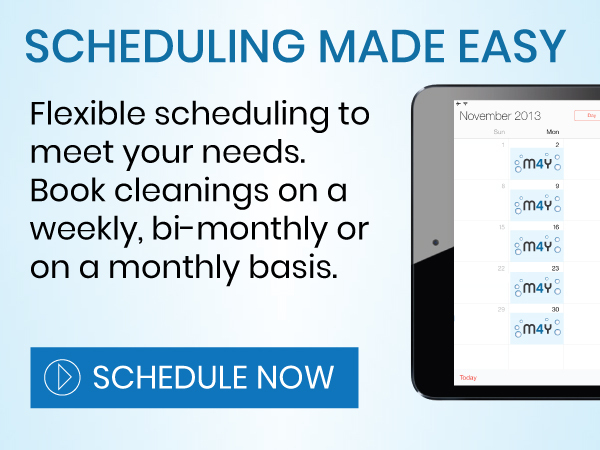 At Maid 4 You we realize you have a busy schedule. 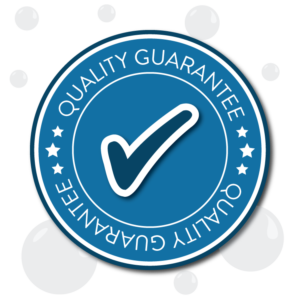 If you are unable to be home at the time your housekeeper arrives simply provide us with instructions so they can gain access to perform your cleaning. We recommend purchasing a key lockbox to provide dependable access for your housekeeper on an ongoing basis. Lockboxes can be purchased at Ace Hardware, Home Depot or Lowes. The lockboxes are very easy to install and have combinations that can be customized by you. 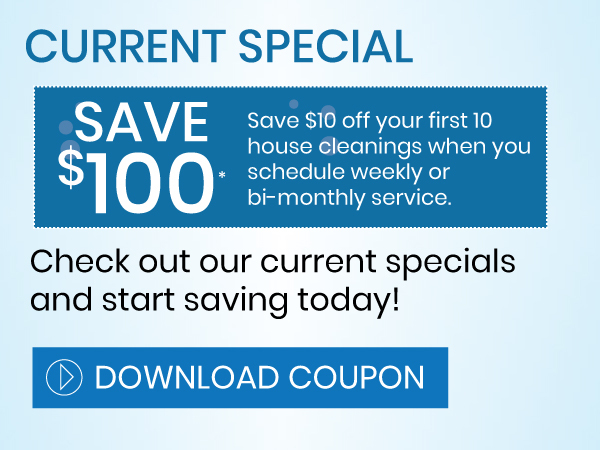 All of our home cleaning professionals come equipped with all regular cleaning supplies and equipment. What Will The Housekeeper While They Are At My Home? Some projects like windows, inside refrigerator and inside the oven do require additional cost. Please call our office if you would like any of these extra projects added to a service. 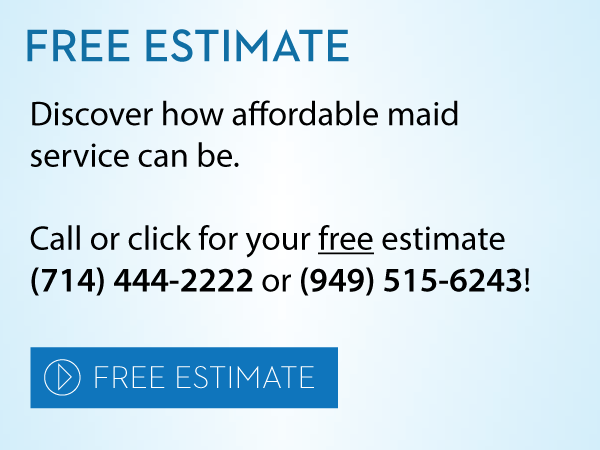 Our housekeepers can perform inside window washing upon request. Unfortunately, they are not equipped to do outside windows. 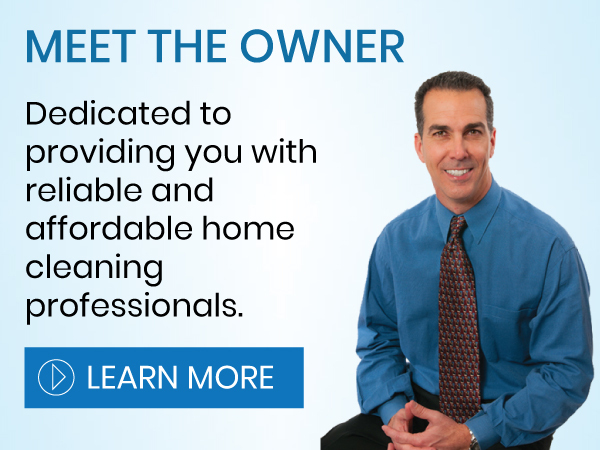 If you need outside windows washed please contact our office and we will coordinate having our professional window washer to come to your home to perform this service. No problem! If you know that you are going out of town or need to skip a service, we appreciate as much advance notice as possible. If you give us a two-day notice we can find a one-time cleaning to fill your housekeepers schedule during your absence. If your housekeeper is locked out at the time of a scheduled service we do have a $25 fee to help compensate your housekeeper for gas and drive time. Will The Same Housekeeper Clean My Home Each Visit? Yes. As long as you are satisfied with the housekeeper we have assigned we will not make any changes. In the event your regular housekeeper is unavailable or if you wish to change your current housekeeper, Maid 4 You will substitute the housekeeper with a fully screened replacement upon verbal notification. We leave that up to you. If you feel you housekeeper is providing you with the service you deserve then feel free to leave a tip. We know tips are always appreciated. We accept cash, Visa/MasterCard and checks (made out to Maid 4 You) as payment. Do We Need To Prepare For Our Service? Picking up clutter and doing dishes in advance can help your housekeeper focus their attention on the major projects that need their attention. Am I Responsible For Employer Responsibilities And Taxes? Maid 4 you does not employ the housekeeper it refers to you. The housekeeper may be your employee or an independent contractor depending on the relationship you have with them. If you direct and control the manner and means by which the housekeeper performs their work, you may have employer responsibilities, including employment taxes and workers compensation, under stand and federal law. If you pay any one person providing domestic service in excess of $1,000.00 per calendar quarter, you may be considered by the IRS to have employer responsibilities. For additional information, contact you local Employment Development Department and the Internal Revenue Service.